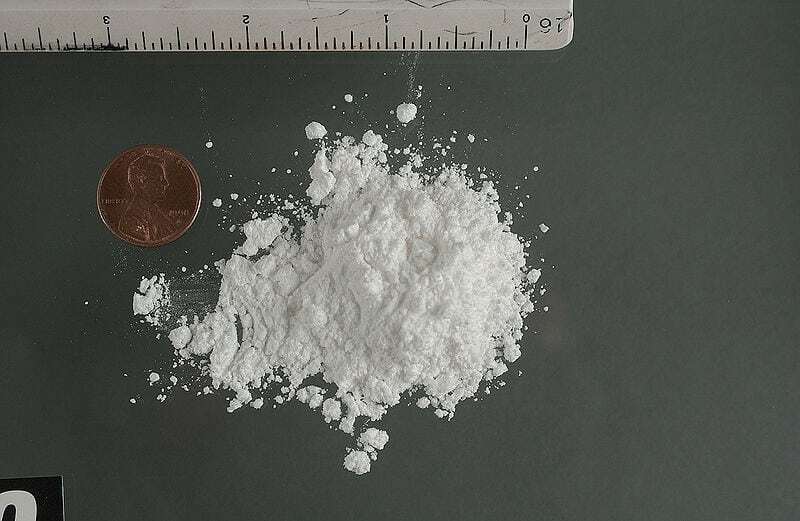 Bile acids could prove an unusual tool in the battle to prevent cocaine addiction. Researchers found that the unlikely substance, released by the liver to help fat absorption, also alters the brain reward system – and can reduce the high addicts get from the highly addictive Class A drug. Giving lab mice surgery which ramped up bile acid production lowered the amount of dopamine they produced in response to coke, the study revealed. And it also left mice less likely to return to their cocaine-associated lab chamber, which indicated cocaine was “probably less rewarding”. Co-author Dr Aurelio Galli, a biologist at the University of Alabama in the US, said: “These findings redefine the physiological significance of bile acid signalling. The team carried out the study using an experimental treatment called bile diversion surgery, which is normally used for weight loss. Bile is released at the end of the small intestine, increasing the amount of bile acids that enter the general circulation. Mice treated with this surgery have less appetite for high-fat foods, which suggests that bile acids affect brain reward pathways. The study revealed the surgery also produced an elevation of bile acids in the brain, resulting in a reduction in dopamine release in response to cocaine. The team also gave the mice a drug, called OCA, that mimics the effect of bile at its receptor in the brain (TGR5 receptor). It showed OCA mimicked the cocaine-related results of bile diversion surgery in untreated mice, bolstering the theory the drug’s effects were reduced with elevated levels of bile acids. Bile acids are normally released from the gall bladder into the upper part of the small intestine. There, they emulsify fats for absorption, before being recycled further down the small intestine. The drug OCA, which affects the bile acid receptor, is already approved for the treatment of primary biliary cirrhosis, an autoimmune liver disease. The researchers said this offers “fast translational opportunities” for the drug to be used for other treatments. The researchers said further research can now determine whether bile acid is a viable treatment for cocaine abuse.